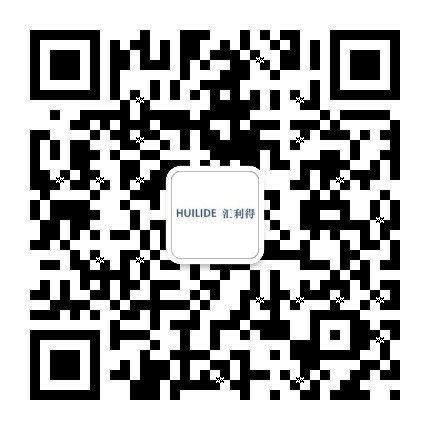 Suzhui Huilide Machine Co., Ltd: Automated feeder & handling systems, Bowl Feeders, centrifugal feeder and vibratory feeders,Suzhou Huilide Machine Co., Ltd.
1. How to choose vibratory bowl feeder as application? Usually a Vibratory Bowl Feeder manufacturer would prefer only one job to be fed through one Bowl Feeder but customers always have requirements of feeding of multiple jobs in the same Bowl Feeder. One way of feeding such multiple components is to provide separate bowls for different components and another, more difficult way is to accommodate all the components in the same bowl and make provision for simple “Changeover Tooling”. However, in such a case, it is pertinent that the multiple jobs to be fed through one Bowl Feeder are from one “family” of components though their dimensions might defer. To give an example, all the jobs should have diameter less than length. There should not be multiple jobs where some jobs are having diameter less than length and some jobs where the diameter is more than length. Or in case of caps, all the caps too should be having either diameter more than the height or else height more than diameter. A mixture of these two types is difficult to orient and feed in the same Bowl Feeder. Of course, this too can be done but requires more expertise on the part of the bowl feeder manufacturer. Most Vibratory Bowl Feeder manufacturers regret such inquiries or convince the customer to buy multiple bowls, which cost the customer a lot. Plus changing Bowls is not always an easy affair and might require retuning the Vibratory Drive after each change. However, we possess a rich expertise of working on multiple components of various sizes and dimensions (even the difficult ones detailed above) and can provide a single Bowl for even different families of Components.